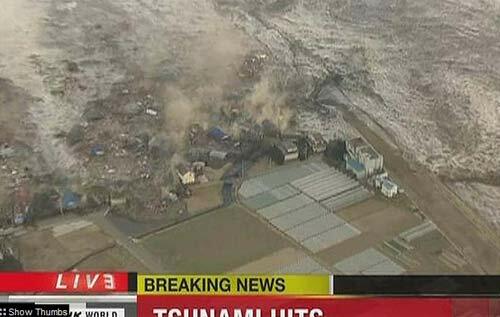 The devastating earthquake that hits Japan has reached an huge intensity : two shocks, which hit northeastern Japan, causing 32 confirmed deaths in the east of Tokyo, and a still undetermined number of wounded but still very high, both in the capital and in the northern prefecture of Miyagi . The Tokyo government has decided to declare an emergency on nuclear energy. The report is from ‘Europa Press’, explaining that the measure was announced in the case of radioactive leaks from nuclear plants or failures in the cooling system. 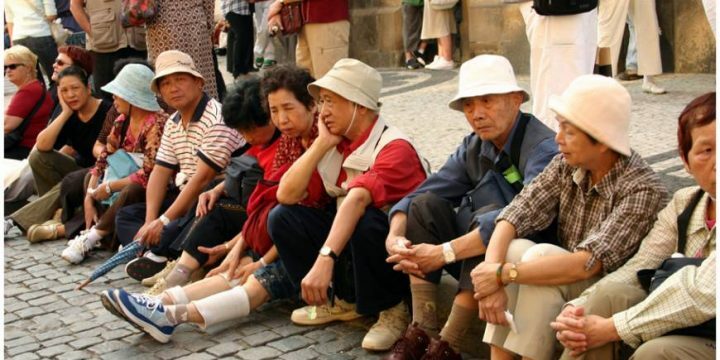 The authorities of the northeastern Japanese prefecture of Fukushima ordered the evacuation of about two thousand people living within 2 km from the nuclear power plant located just outside the provincial capital. Previously the news agency ‘Kyodo’ had given news of failures in the system, but was flatly denied by the central government. For its part, the IAEA, the International Agency for Atomic Energy, announced that it was informed by Japan that the whole of Fukushima and alertness was tightened. Extinguished the fire but it was another broke out in central, that of Onagawa. At least one hundred are confirmed dead following the earthquake. According to local media, including the victims were a man of 67 years, crushed by the collapse of a wall of an old roof of the house. 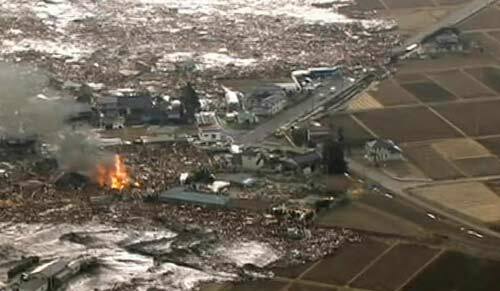 Three people were killed in the Ibaraki prefecture, in all cases for the structural failure of their homes. 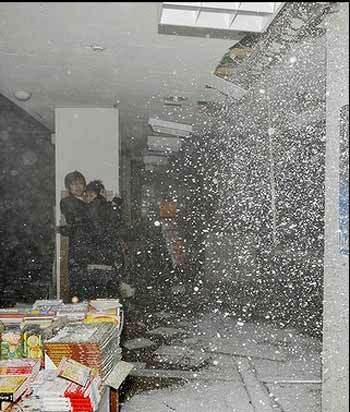 It is the worst earthquake felt in the Japan from 140 years. Five people were found dead in the collapse of a nursing home in the city of Minamisoma, in the northeastern prefecture of Fukushima. The command includes the local fire department. 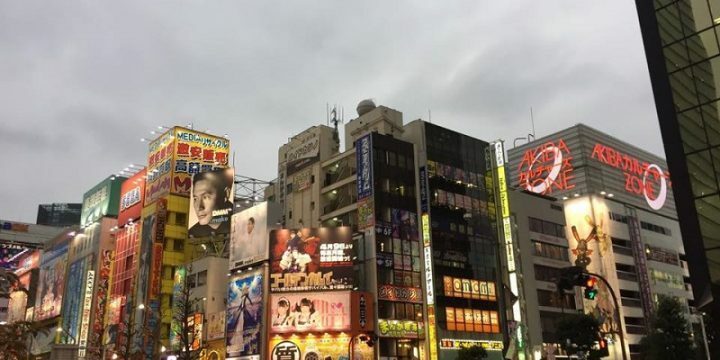 It was interrupted air traffic at the airport Narita of Tokyo, after the violent earthquake that hit the north-east of Japan and caused a tsunami alert. Many-burning building skyscrapers that have rocked and forced the population to take to the road giving himself to escape in search of shelter. The authorities immediately launched a tsunami alert, warning that the telluric movement may generate a tidal wave higher than 6 meters. 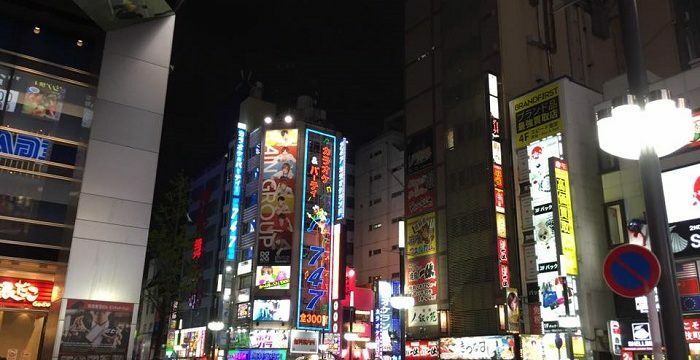 A few minutes after the earthquake, the Japanese prime minister has called an emergency meeting. 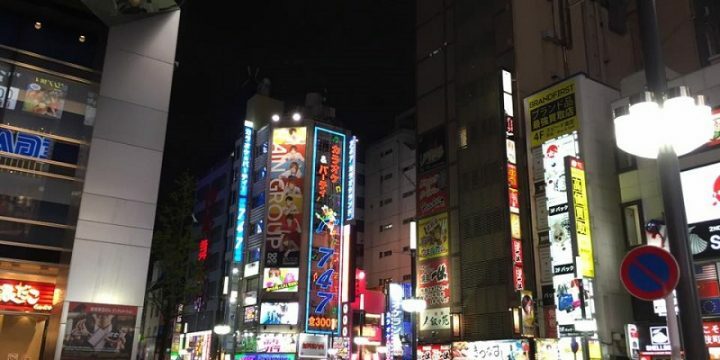 Among the strongest shock there have been numerous aftershocks perfectly audible even in Tokyo, about 500 km from the epicenter located in the Pacific Ocean, 10 km deep and 130 km from the northern prefecture of Miyagi. 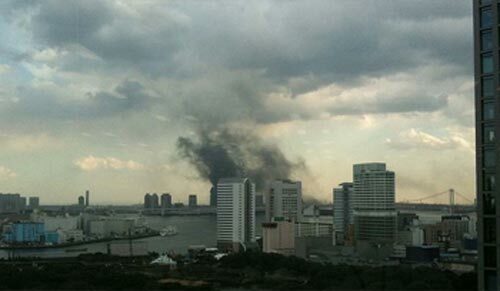 NHK public TV reported that fires in Odaiba, Tokyo Bay.